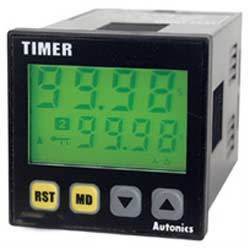 Upgraded back light type digital LCD timers LE4S/LE4SA are downsized by approx. 22% saves mounting space and adopted the new design nameplate. 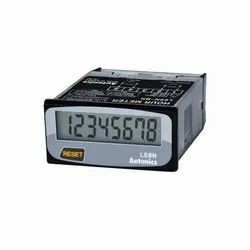 - Large bright display are easy to monitor and for viewing from a distance. - Feather touch keys provided for easy operation of Ultraviolet Therapy.